Reviews of the There Was a Cold Lady Who Swallowed Some Snow! So far concerning the publication we have There Was a Cold Lady Who Swallowed Some Snow! PDF responses consumers are yet to yet still left their article on the experience, or otherwise not read it but.... Overlay for CheapTalk8 to go with story "There was a Cold Lady Who Swallowed Some Snow." There Was an Cold Lady Who Swallowed Some Snow! There Was a Cold Lady Who Swallowed Some Snow! click photo for more information . view post Joyce Epling. Here’s the newest twist on the familiar tale of There Was an Old Lady Who Swallowed A Fly. There was a cold lady who swallowed some snow.I don’t know why she swallowed some snow.Perhaps you know. This time, the old lady is swallowing everything from snow to a pipe, some … beyond good and evil nietzsche pdf Overlay for CheapTalk8 to go with story "There was a Cold Lady Who Swallowed Some Snow." There Was a Cold Lady Who Swallowed Some Snow! - Ebook written by Lucille Colandro. Read this book using Google Play Books app on your PC, android, iOS devices. Download for offline reading, highlight, bookmark or take notes while you read There Was a Cold Lady Who Swallowed Some Snow!. 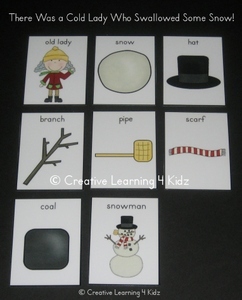 do you want to build a snowman easy piano pdf There Was A Cold Lady Who Swallowed Some Snow!. 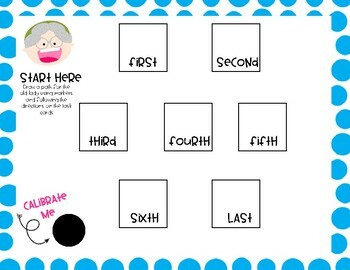 Story by Lucille Colandro Illustrated by Jared Lee Strategy-Fig.19 (E) retell or act out important events in stories in logical order . Get this from a library! There was a cold lady who swallowed some snow!. 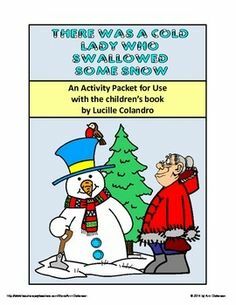 [Lucille Colandro; Jared D Lee; Steve Blane; Richard DeRosa; Blane and DeRosa Productions, Inc.] -- A rhyming tale about a lady who swallows snow, a pipe, coal, a hat, a stick and a scarf to a surprise purpose. There Was a Cold Lady Who Swallowed Some Snow... We wrote "If I was a cold lady (or man! ), I would swallow ___". Then they made that item and put it in his/her mouth. They loved it! I pulled out some cotton balls (and borrowed a few from my teacher friends!) and we stretched those and glued them down for some extra fluffy fun. this looks like fun. I am going to have to get that book from the library with the kids.